What's in it? Our new cleanser has a unique sleep inducing ingredient: spikenard. A plant from Bhutan from which the drug Diazepam was derived....need I say more? Inhaling its aroma along with frankincense, ylang ylang and rose is the perfect combination before bed. An oil cleanser? Really? Yes really, We are learning more about our need to protect the skin's microbiome (the good bacteria that keeps your skin healthy). 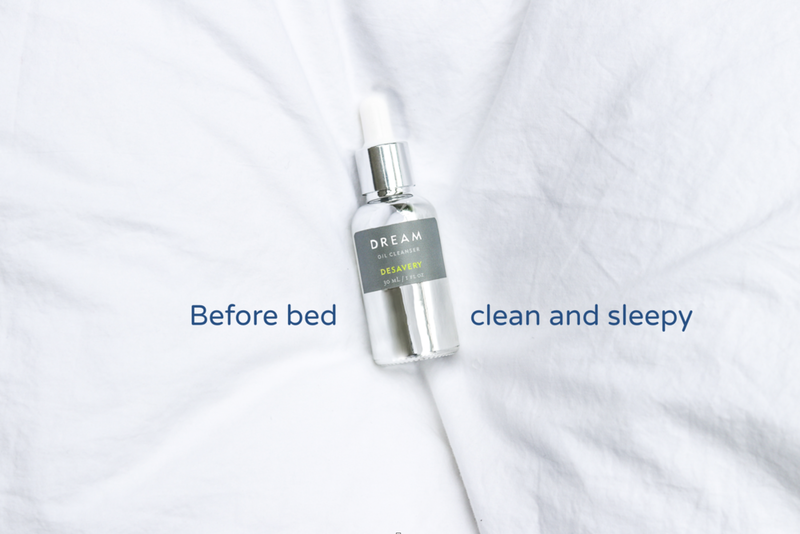 Our cleanser is incredibly nourishing, softening and hydrates your skin while you sleep.